26. The Eureka Stockade, 1942. 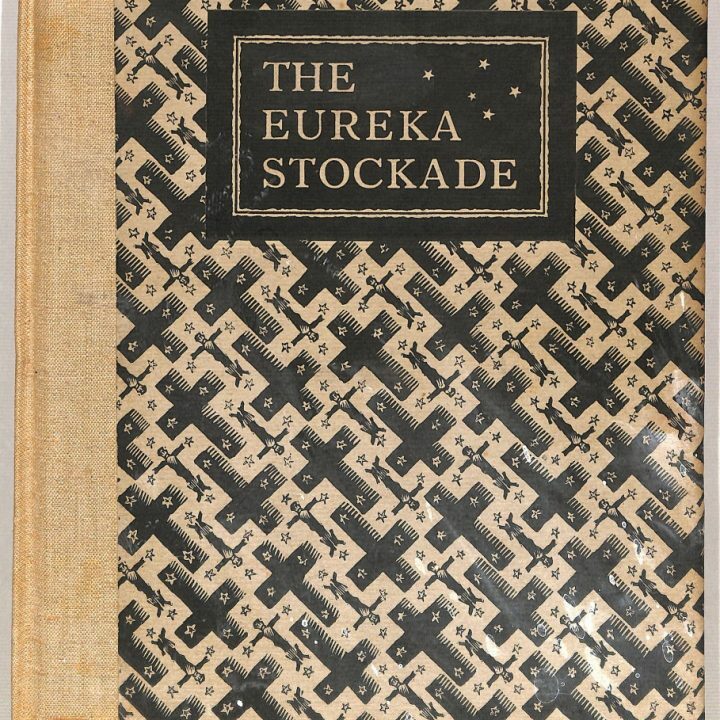 The Eureka Stockade Among the Curtin Library Special Collections and rare books are a number of limited editions and works published by private presses. This week’s … Continue reading 26. The Eureka Stockade, 1942.